Celebrate Jackson Ward: Past Present and Future will showcase the unique history of Jackson Ward through the stories and performances from various individuals and organizations that continue to make a positive impact on the area. Proceeds from the festival will be used to benefit the Friends Association for Children, The Black History Museum and Cultural Arts Center of Virginia and G.W. Carver Elementary School. 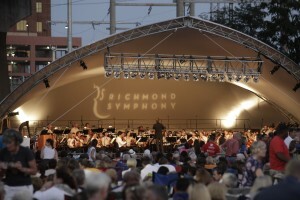 The Festival will feature three days of performances and activities. Bring your lawn chair and enjoy the music! Festival admittance is free and open to the public. Read the full press release. Thank you to those that have submitted their interest to perform – we are no longer able to accept performance requests. Walking Tours sponsored by Historic Jackson Ward Association Preview the sites you’ll visit on the tour! Volunteers are a vital component to the success of the community festivals. From set-up to tear-down and everything in between there is a volunteer opportunity to fit your skill set! 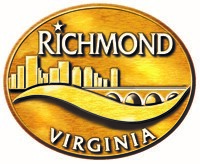 If interested, please complete the volunteer form through Hands On Greater Richmond. We are no longer able to accommodate additional vendors at this time.